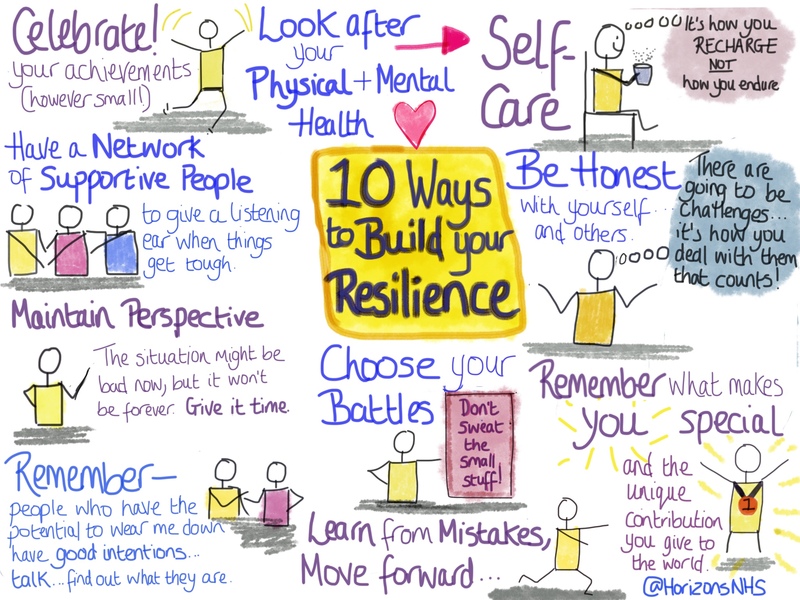 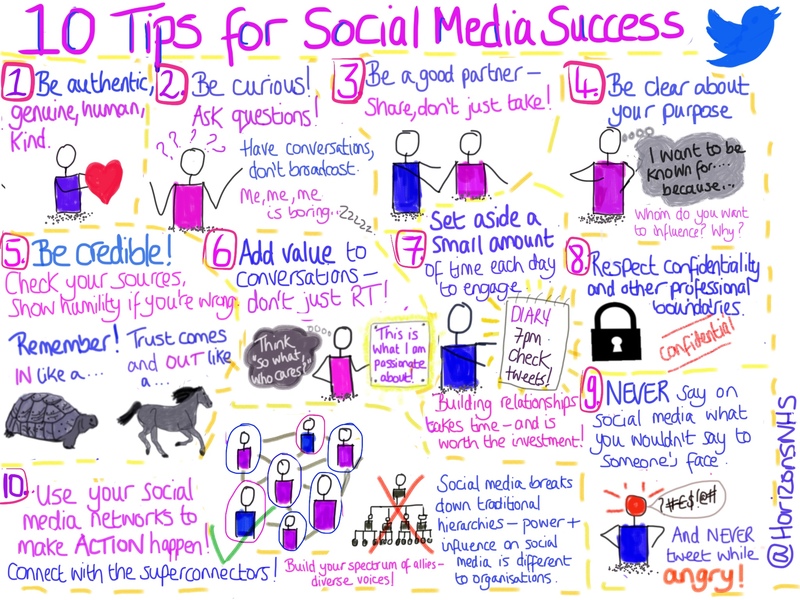 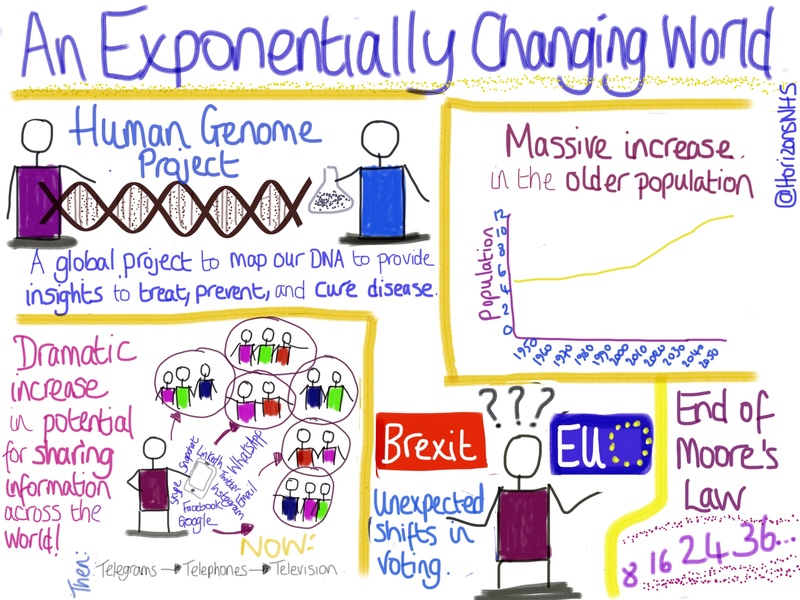 Our sketchnotes are very popular on social media, and we often receive requests for versions so they can be used in presentations, displayed in workplaces and be useful resources. 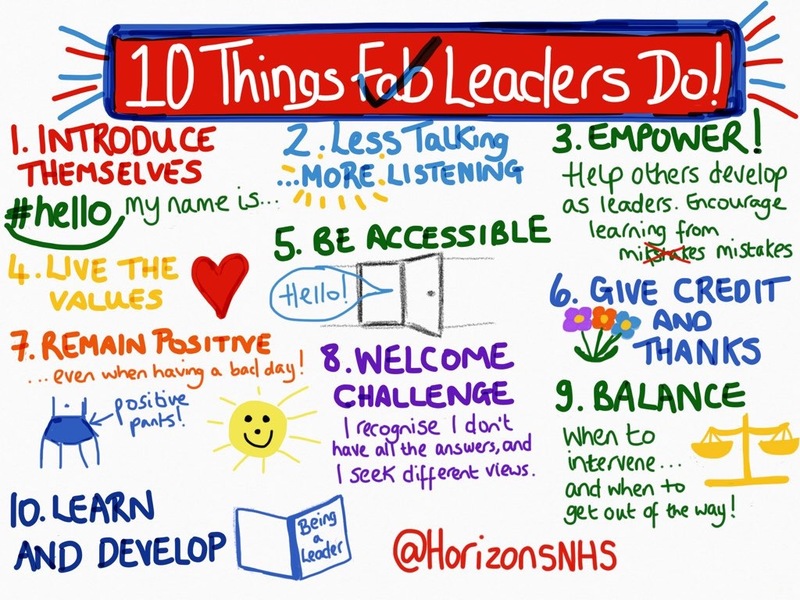 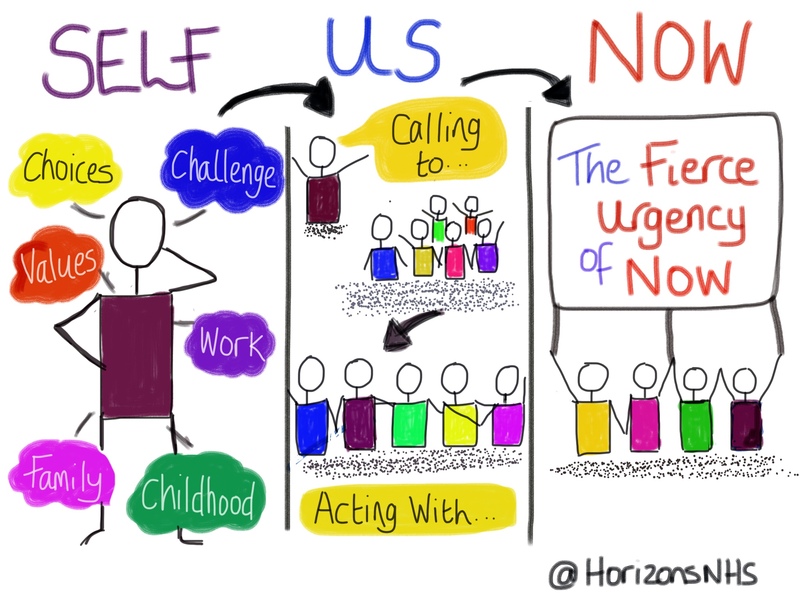 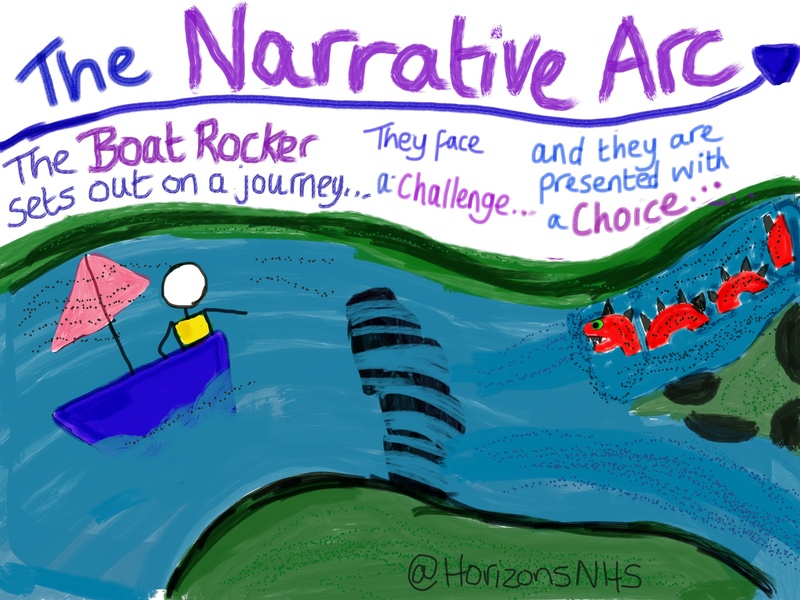 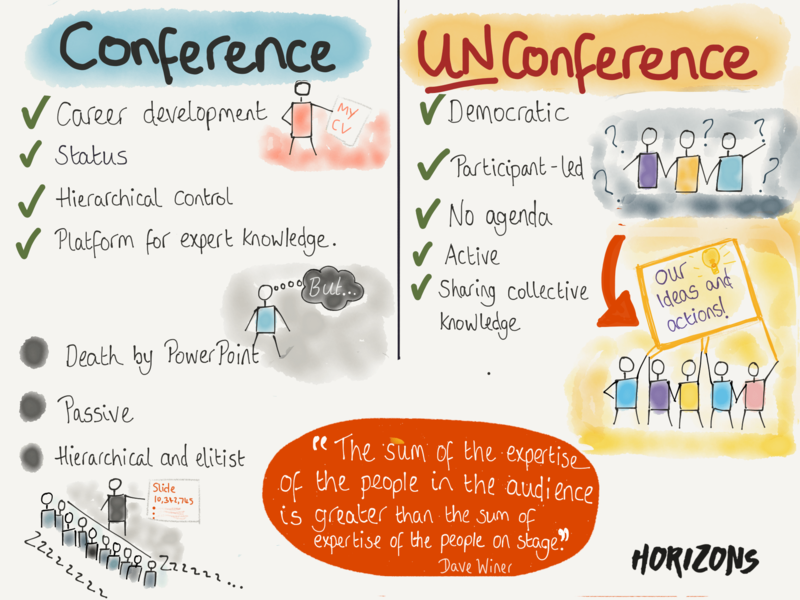 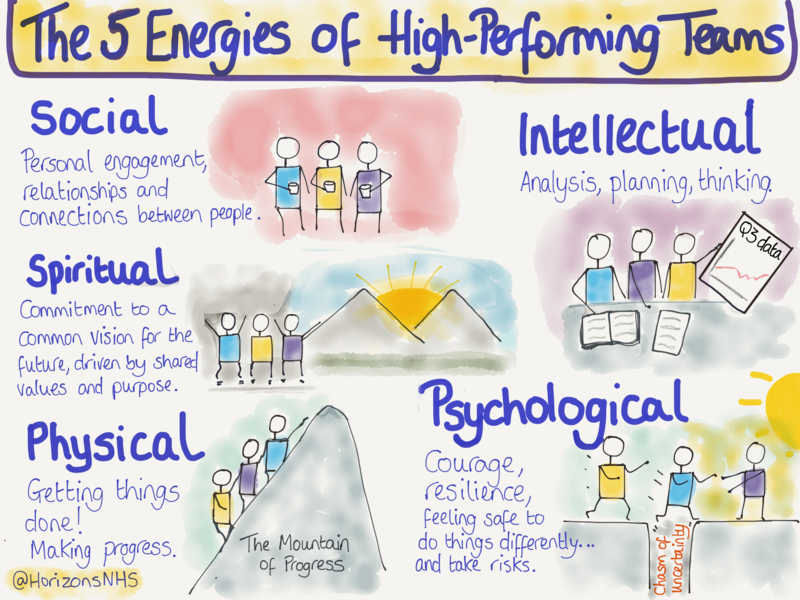 If you would like to use these sketchnotes for such a purpose you are very welcome – we ask only that NHS Horizons is credited. 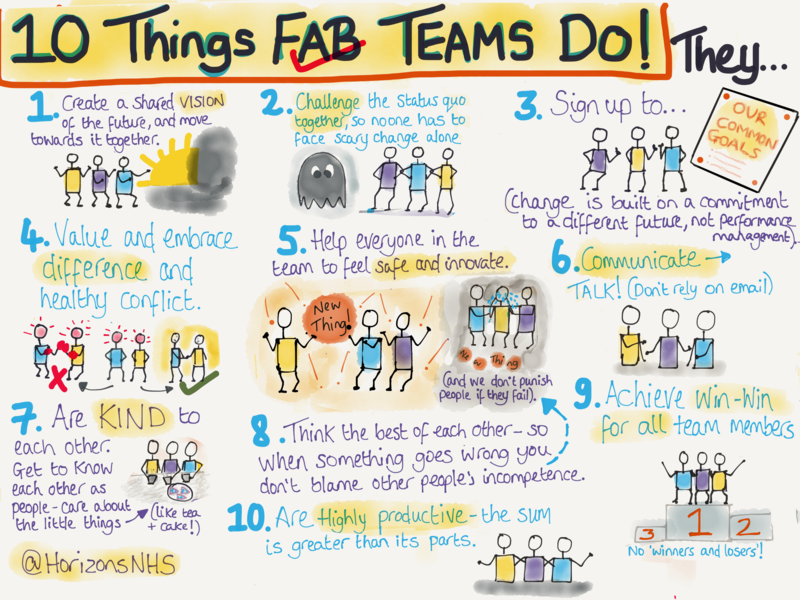 To download any of the sketchnotes, right click on the relevant image and click ‘save as’.